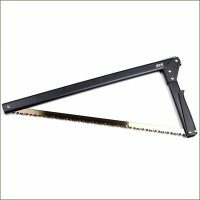 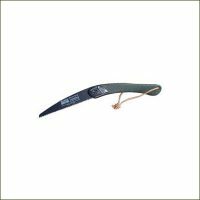 The Replacement Blade for the Laplander Folding Saw is something that you will need for all your Laplander Saws. 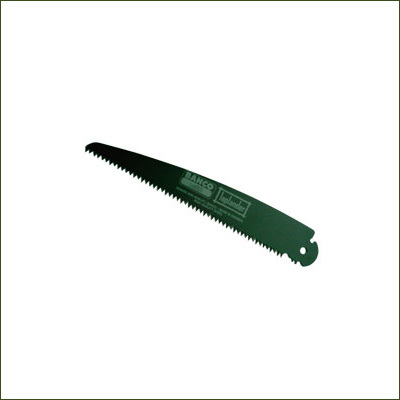 It is specially coated to prevent rust, it is sharp and durable. 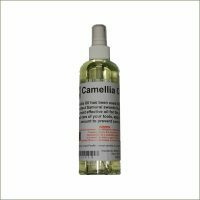 Price includes VAT and UK Postage and Packaging.